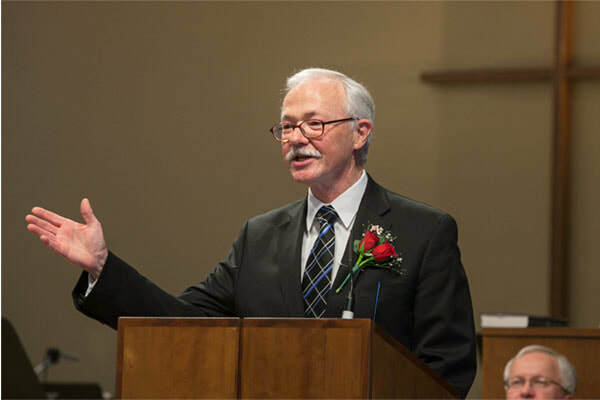 Pastor Fred Carr served as Associate Pastor for the Church of Atonement from 2001 to 2013, when he retired. He came to Atonement from 21 years in the Chaplains Corps of the United States Army. Prior to that he served as a pastor in South Alabama in the Presbyterian Church in America. He is a graduate of Reformed Theological Seminary and holds a Doctor of Ministry degree at Trinity Episcopal School of Ministry. He has been married 40 years to his wife Sharon. They are parents of two daughters Mairee and Kaydee. He and Sharon have three grandchildren.